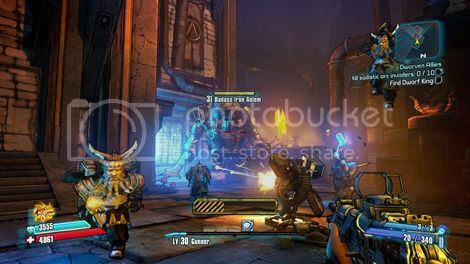 Last month we got our hands on the upcoming Borderlands 2 DLC, Tiny Tina's Assault On Dragon Keep. These are our first impressions, garnished liberally with screenshots. 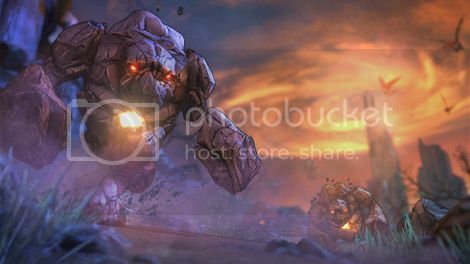 After sweating it out for the last month or so, we can finally tell you that we got the chance to play about 15 minutes of the final instalment of Borderlands 2's DLC, Tiny Tina's Assault on Dragon Keep, and it was more fun than you can blow up with a ludicrously overpowered, and humorously named, gun. The conceit is fairly simple, and in our opinion pure genius. 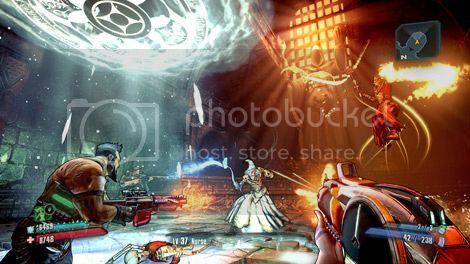 Tiny Tina has gathered the Vault Hunters together to play a relaxing tabletop dungeon role playing game. 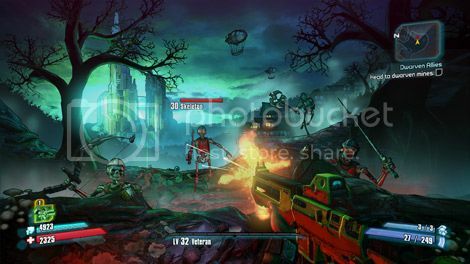 So, in essence you'll be playing a character playing as a character in a game. It's Meta. Deal with it. 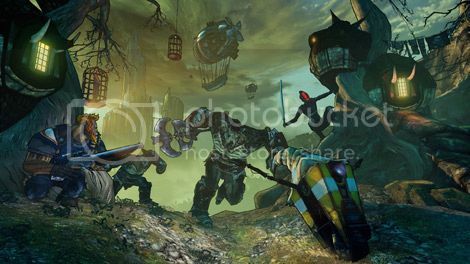 Once you're in the game within a game, Tiny Tina takes on the role of Dungeon Master, shaping the course of your experience, changing things halfway through a battle (against dragons, orcs and wizards no less) and rendering the familiar world of Pandora into a twisted ye olde englishe landscape, where familiar characters spout dialogue that feels hilariously out of place. If you've ever played Dungeons and Dragons with an inexperienced/indecisive/practically psychotic dungeon master before, you're going to love this. 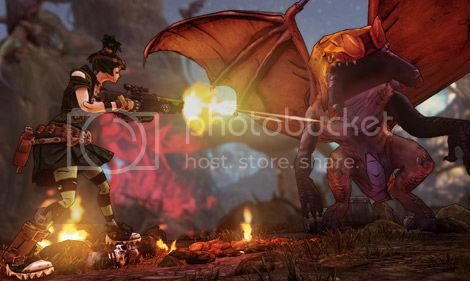 Tiny Tina's Assault on Dragon Keep will be available on June 25th. 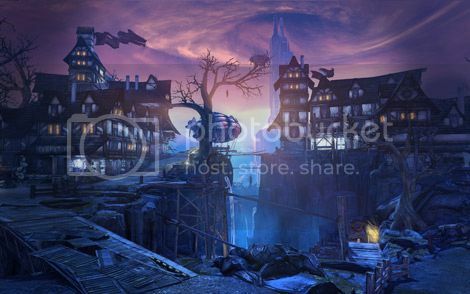 In the meantime, check out the screenshots below.